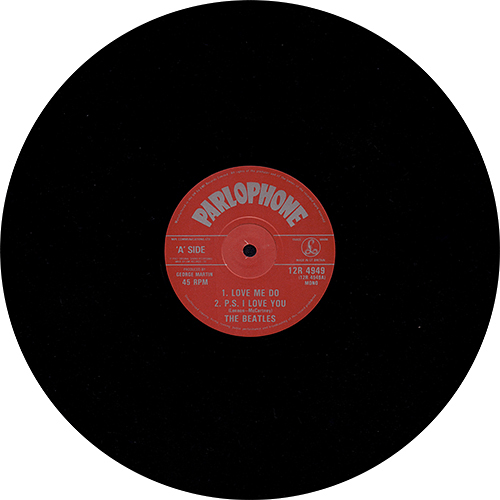 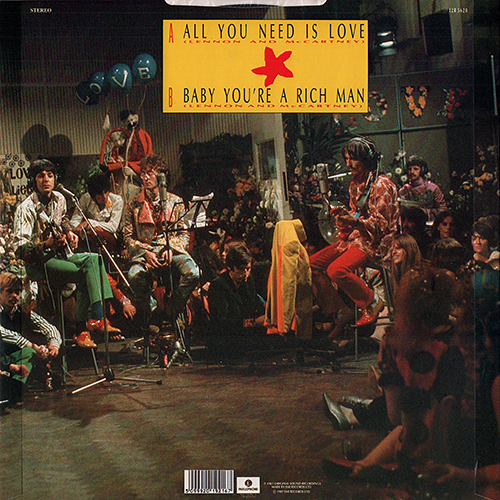 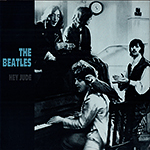 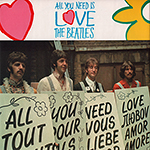 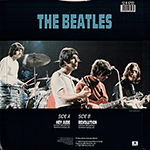 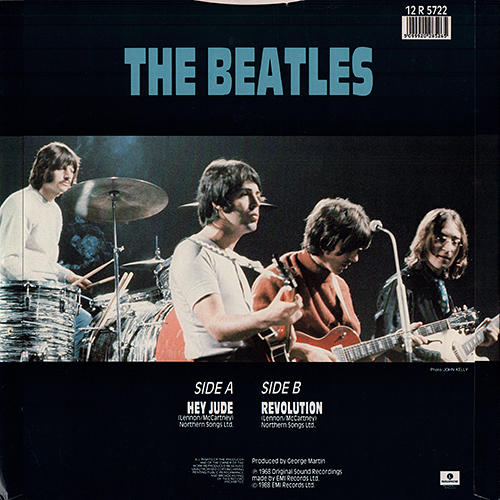 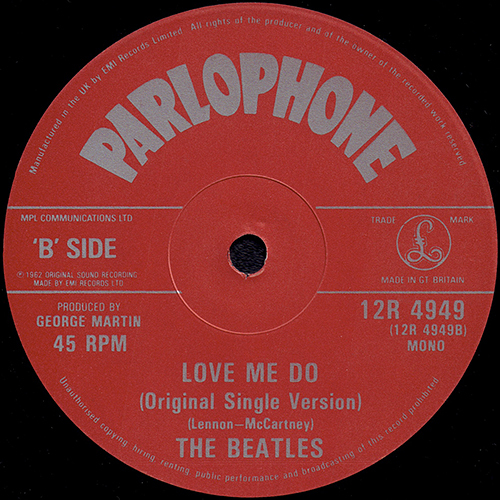 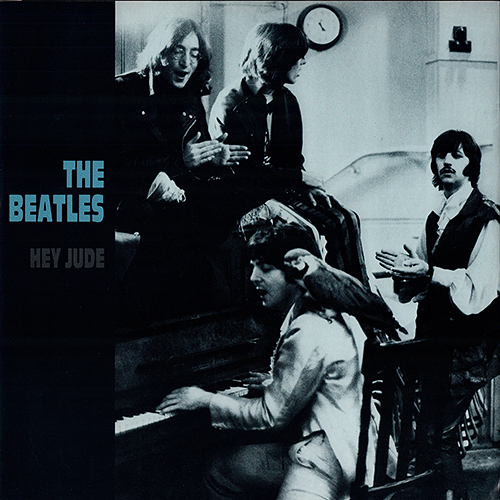 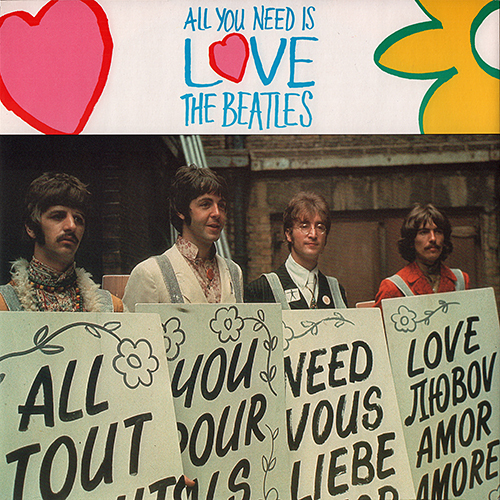 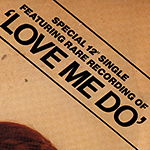 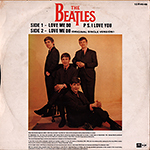 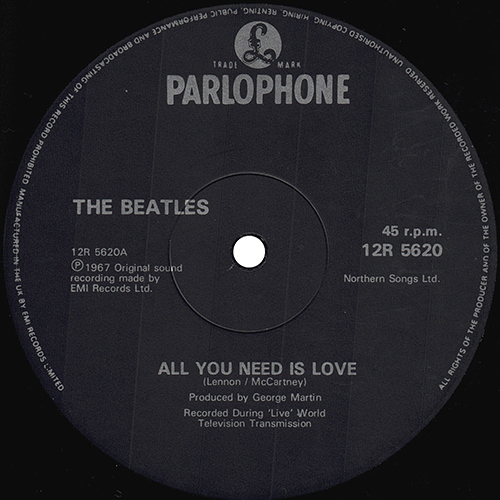 The phrase "Special 12" single featuring Rare Recording Of 'Love Me Do'" in uppercase was printed at the upper right of the front cover. 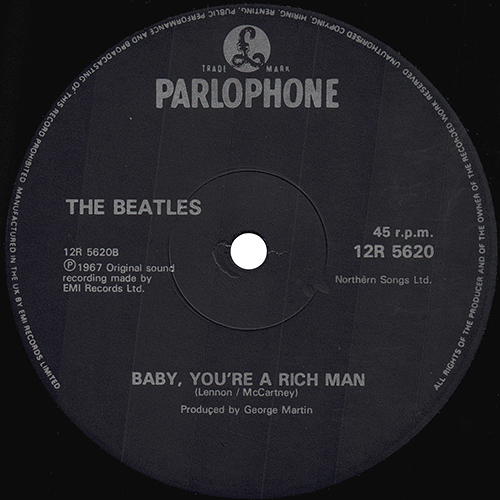 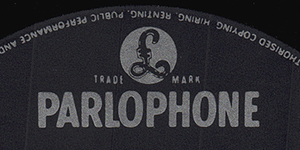 Catalogue number "12R4949" and the Parlophone logomark were printed on the back cover. 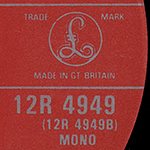 3-track 12 vinyl single with retro style red and silver Parlophone labels. 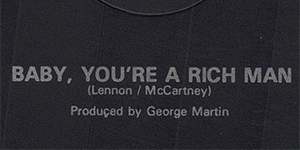 The credit "Manufactured in the UK by EMI Records Limited." 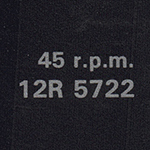 was printed at the perimeter. 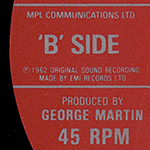 Publisher's name "MPL COMMUNICATIONS LTD" and the credit "℗ 1962 ORIGINAL SOUND RECORDING MADE BY EMI RECORDS LTD" were printed at the left side of the label. 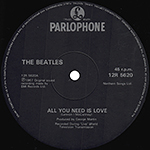 Featuring both the familar version with Andy White on drums and the rare original single version with Ringo on the traps plus P.S I Love You. 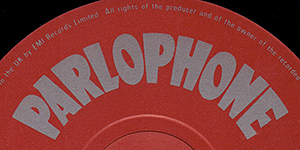 Red Parlophone label with silver ink. 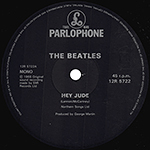 20th anniversary release includes the original single version with Ringo on drums, first time issued in the UK since 1962. 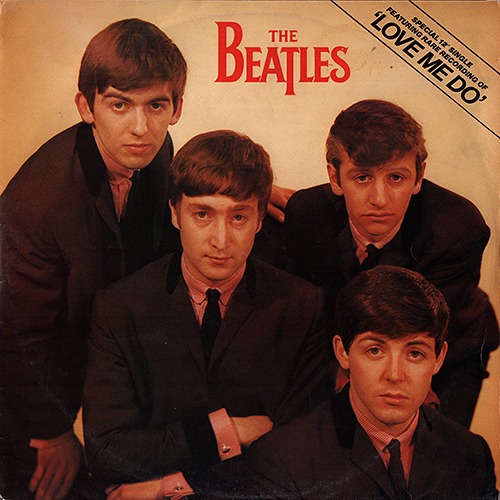 EMI has received many enquiries about the recording of "LOVE ME DO" featuring Ringo on drums, and with the 20th anniversary of the release of the record being celebrated in October 1982, it is now being made available once again to satisfy considerable public demand. 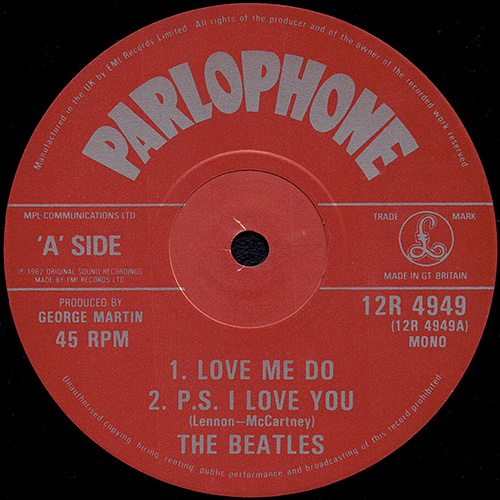 3-track 12 vinyl single with retro style red and silver Parlophone labels featuring both the familar version with Andy White on drums and the rare original single version with Ringo on the traps plus P.S I Love You. 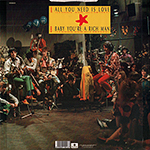 housed in a fab full colour band picture sleeve. 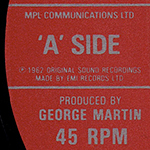 Mastering engineer. 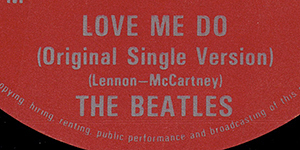 Worked for EMI & Abbey Road Studios. 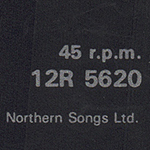 Often identified by the initials "HTM" which may appear to look like "HrM" in the runouts. 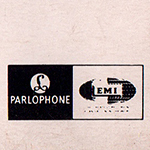 Parlophone logo and the credit "℗1967 ORIGINAL SOUND RECORDINGS MADE BY EMI RECORDS LTD" were printed at the bottom of the back cover. 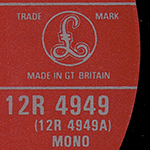 2-track 12 vinyl single with black and silver Parlophone labels. 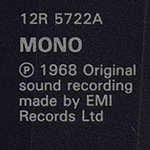 The credit "Manufactured in the UK by EMI Records Limited." 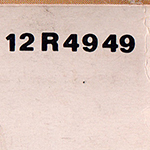 was printed in uppercase at the perimeter. 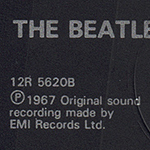 The credit "℗ 1967 Original sound recording made by EMI Records Ltd." was printed at the left side of the label. 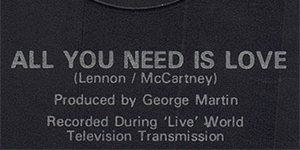 Reference to the Our World broadcast, "Recorded During 'Live' World Television Transmission" was printed on the label. 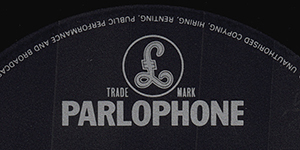 Black Parlophone label with silver ink. 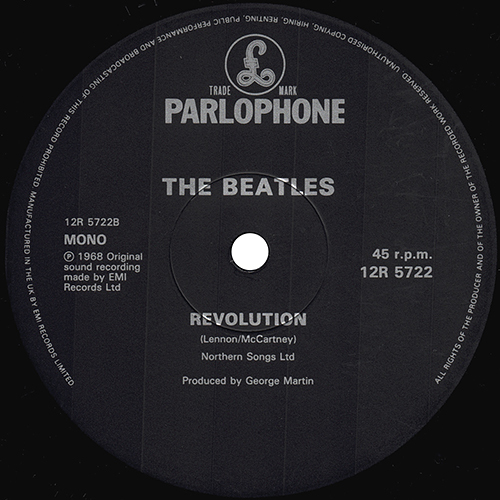 20th Anniversary 12" single edition, Parlophone 12R5620. These pressings have alternative top opening pictures sleeve with bare code on the back side. On this occasion the picture disc version released the same day in England as part of the, "It Was Twenty Years Ago" series, on 7th July 1987. 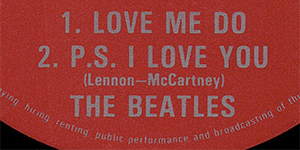 Housed in a full colour band picture sleeve. 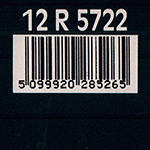 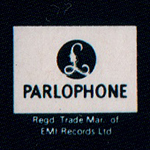 Catalogue number "12R 5722" and the Parlophone logomark were printed on the back cover. 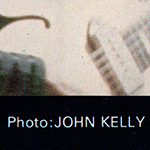 The credit "Photo: JOHN KELLY" was printed on the back sleeve. 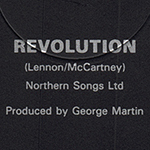 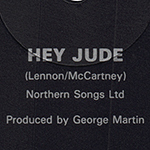 The credit "Produced by George Martin" and "℗ 1968 Original Sound Recordings made by EMI Records Ltd.", "© 1988 EMI Records Ltd." were printed at the bottom of the back sleeve. 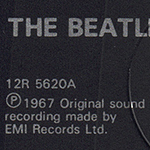 The credit "℗ 1968 Original sound recording made by EMI Records Ltd" was printed at the left side of the label. 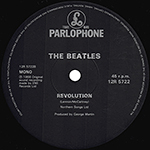 20th Anniversary 12″ single edition, Parlophone 12R5722. 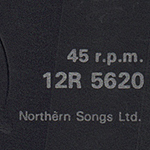 Black labels & silver print with small Parlophone logos, but without EMI logos. 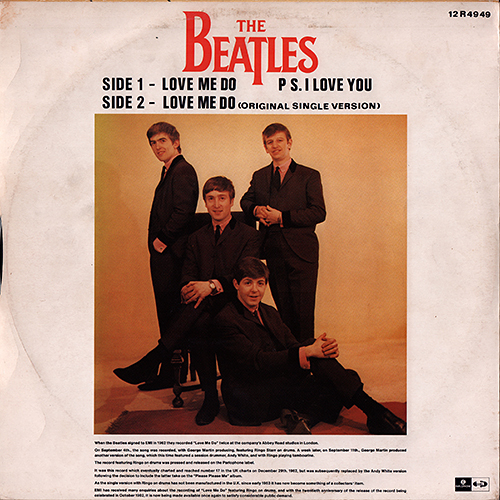 On this occasion the picture disc version released the same day in England as part of the, "It Was Twenty Years Ago" series, on 30th August 1988. 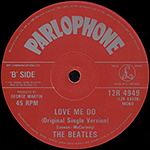 These pressings have top-opening pictures sleeve with bare code on the back side.